The gang leader behind the bloody slaughter of 18 people, including four children, Sergey Tsapok, has died in a pre-trial facility in Krasnodar, southern Russia. Heart failure is said to be the preliminary theory on cause of death, an investigative committee reported in a statement. “On July 5, 2014 a man was transported to one of the local hospitals with a preliminary diagnosis of ‘stroke’,” the committee said. Sergey Tsapok had been provided with first aid and transferred to a medical department within the pre-trial detention for further treatment, the statement added. 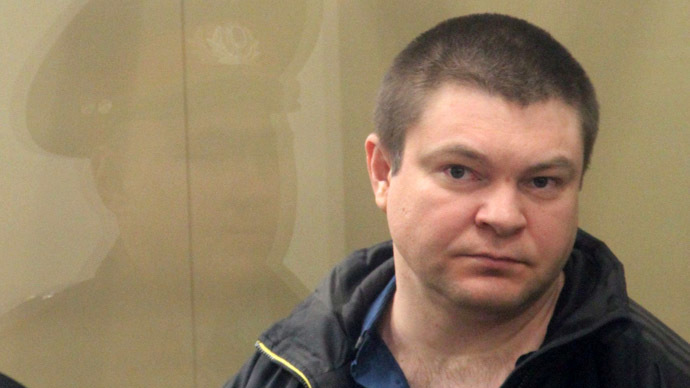 Sergey Tsapok was found guilty of murdering a wealthy farmer and his entire family, as well as their guests, in 2010. One November night several killers burst into the farmer’s home in the village of Kuschevskaya. Tsapok and his gang killed 12 people. The slaughter happened on November 4, when the entire country was celebrating the Day of National Unity. The killers stabbed to death eight adults and strangled two children. Two babies died from smoke inhalation after the perpetrators tried to burn the house to the ground. The brutality of the family’s murder left the whole nation in shock. 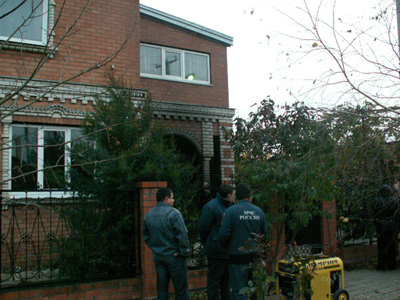 The Tsapok gang terrorized the village of Kuschevskaya from 1998 to 2010. Tsapok was also found guilty of six other murders. In November 2013, a Krasnodar Regional Court sentenced the leader of the gang and two fellow killers to life in prison. Tsapok was also found guilty of six other murders. However, Tsapok’s defense team appealed the verdict, insisting that the defendants were not involved in the crimes they were accused of. Lawyers requested the sentence canceled and the case put before a fresh jury. Tsapok himself protested on his innocence, repeatedly stressing his hopes for release. 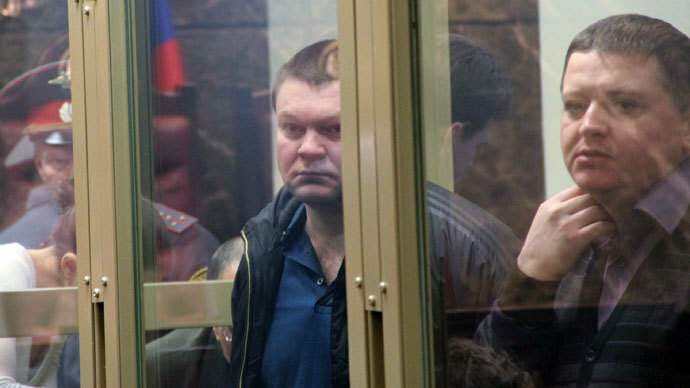 The news of Sergey Tsapkov’s death comes just days after another member of the gang, Igor Chernykh, who was involved in the most brutal crimes, including the 2010 mass slaughter, committed suicide in his ward in a pre-trial detention facility. Another two gang members Vitaly Ivanov and Sergey Karpenko, also committed suicides during the investigation.